We are now almost halfway through the year, the sun is shining and I’m inside revising. Yep, of course, you guessed it – it’s May! At least this month’s #LFBEAUTYBOX has arrived on time, let’s not even go there with April’s box. The contents of this month’s box has got me super excited for summer because there are some high-quality products that are suitable for the summertime prep. I am especially lusting over the pink and orange design for this month, it’s so vibrant! 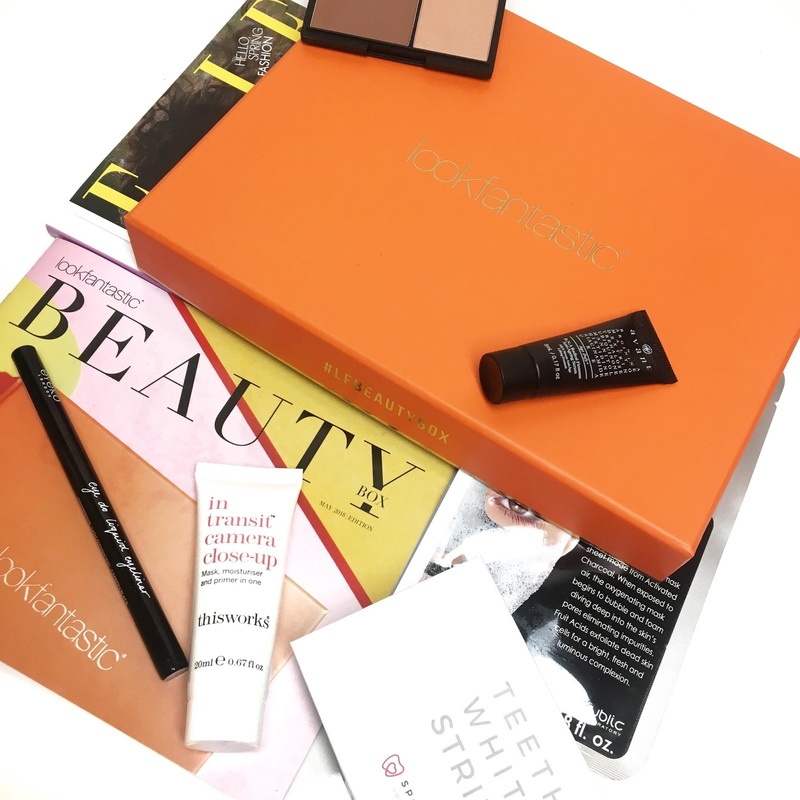 So what’s inside this month’s box and how did the products turn out to be? (Read below for more info). 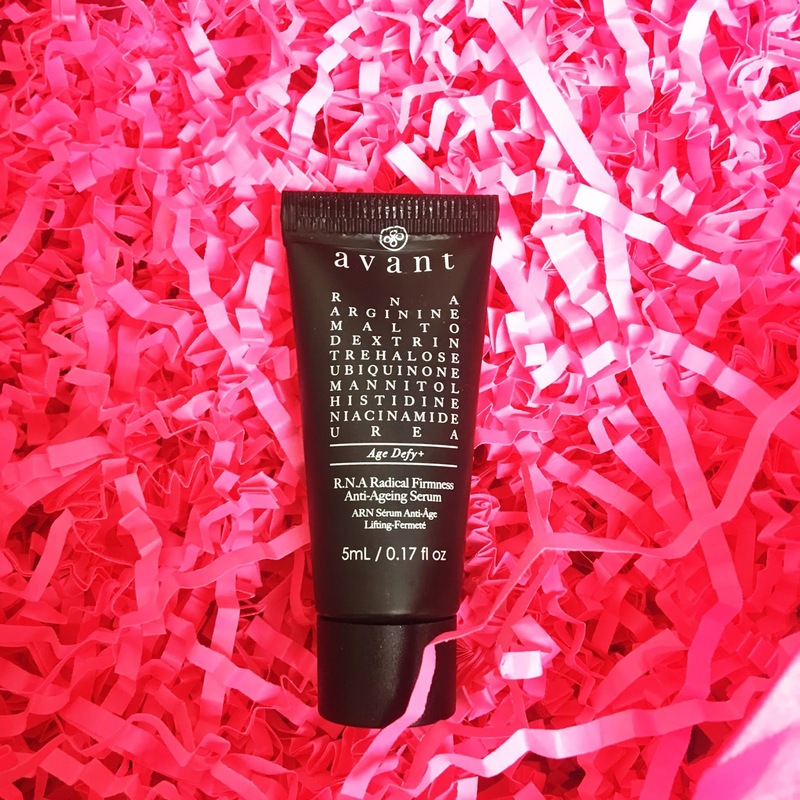 Avant is a brand I have never tried before or even heard of – it must be expensive! I’ve been incorporating a variety of serums lately into my skincare routine thanks to Lookfantastic. Before the subscription boxes, I was convinced that serums were only to be used by the older generation. Putting those thoughts aside, it actually turns out that my face has been a lot firmer since using this serum. It’s a yes from me! 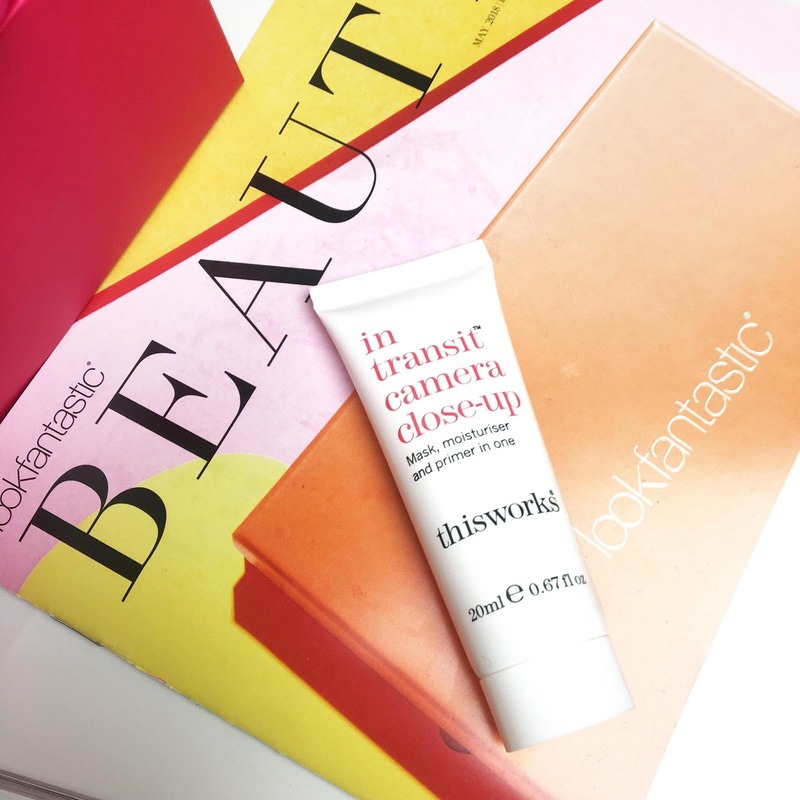 ThisWorks is brand I have heard of and tried out before: so, I had high expectations for this particular product. It is a mask, moisturizer, and primer in one. I must say this is a really good product and works wonders for plumping and brightening my skin almost immediately after application. 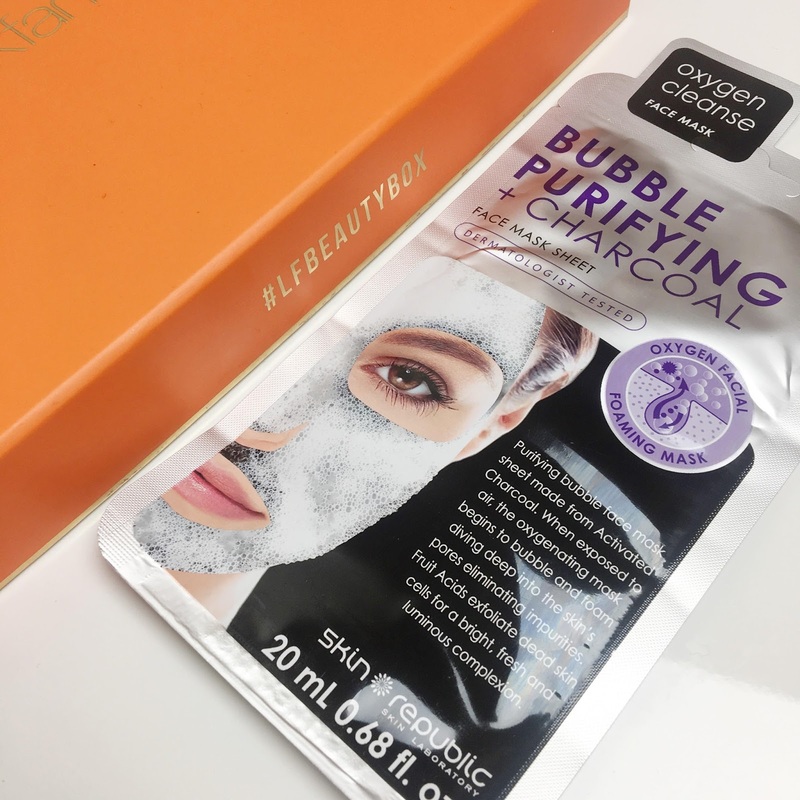 It’s a freaking bubble mask – yippee! I have always wanted to give these a go because they’re just so different to your ordinary face mask. The bubbles that this mask produces can double up as a serum once you remove the mask. I will definitely be ordering more of these! Thank god this product is in medium! 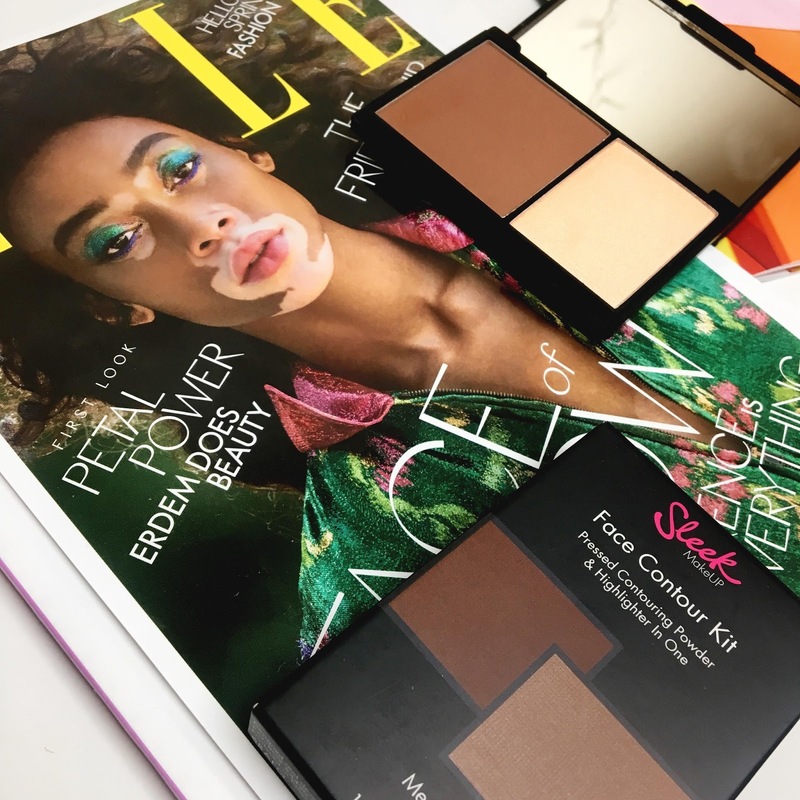 I love sleek makeup, it is a good quality makeup brand at an affordable price. I have actually used this face contour kit before but that’s not to say that I am not already in love with it. Oh yes, oh yes.. finally more makeup! 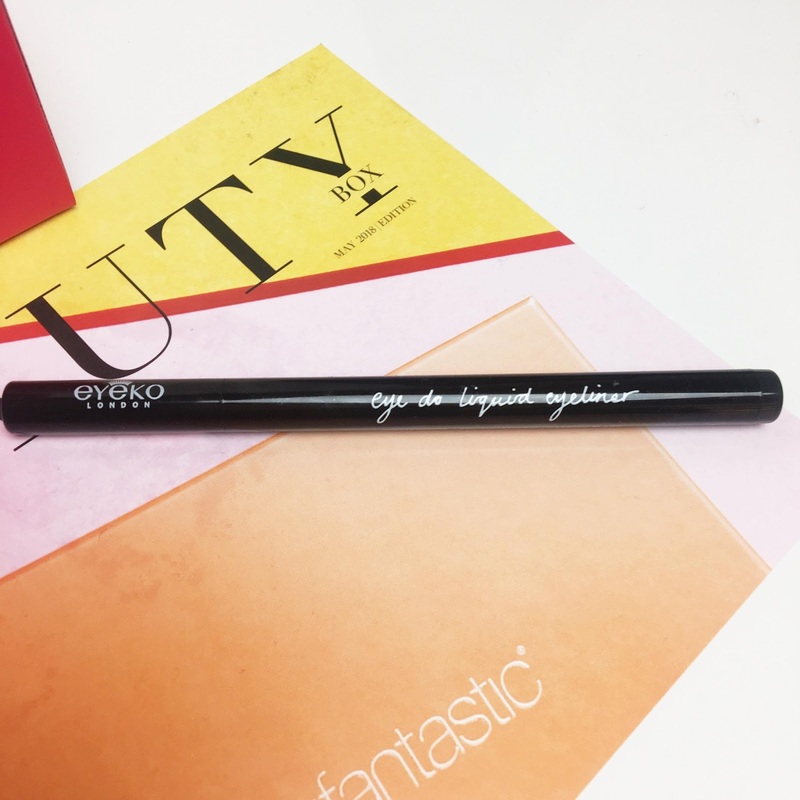 Eyeko is a brand I have tried out in the past and funnily enough, it was one of their eyeliners (I got it free in one of those magazine things). Unfortunately, I didn’t get along with that product and it made my inner tear ducts really itchy for some reason – weird, huh? Thankfully, I can say that this one works a dream with its tapered precision tip and before I forget to mention, it’s waterproof baby! 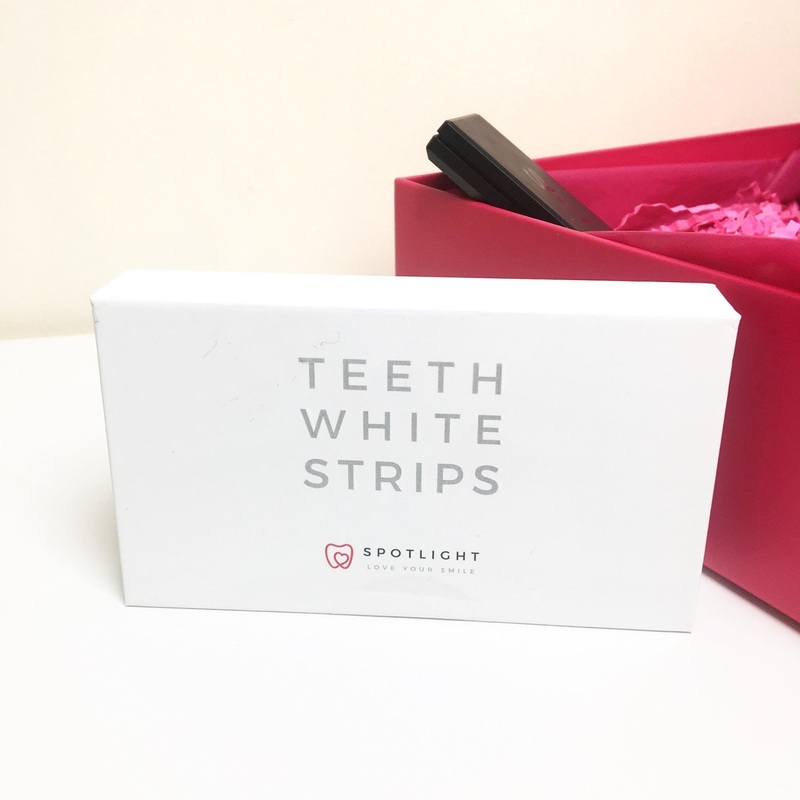 I’ve never bought into these whole teeth whitening products before. I just don’t believe that they work. I am still in the process of testing these out. I will leave before and after pictures once I have finished giving these a go! (fingers crossed). The rituals of dao body cream, by Rituals. It is a 70ml sample which will be great for me to take away to Ibiza next month! I have never tried a Rituals product; however, I have noticed my mum using this before and you know what they say – “Mumma know’s best!”. You can purchase this months box by clicking here. I hope you are all having fun in the sun whilst it lasts! Nip + Fab: Are They Really Fab? 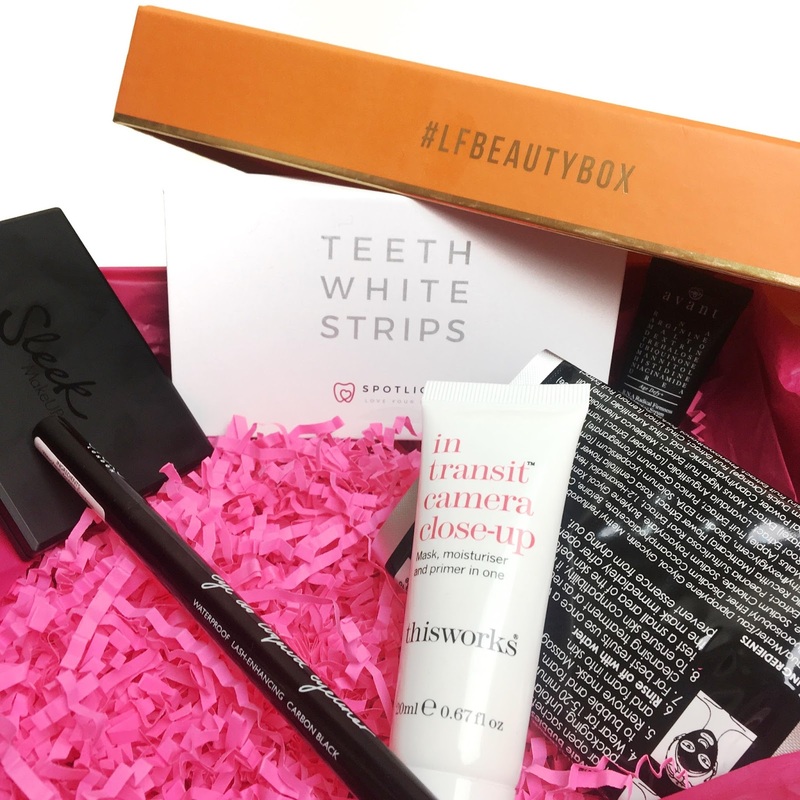 "Lookfantastic Beauty Box June 2018 #LFBEAUTYBOX"
"20 Things I’ve Learned in 20 Years"